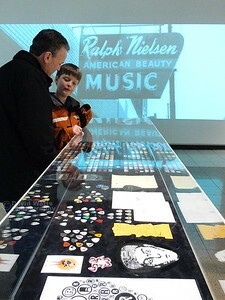 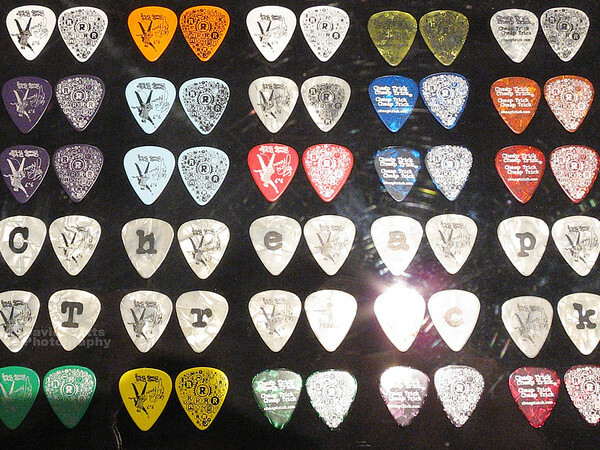 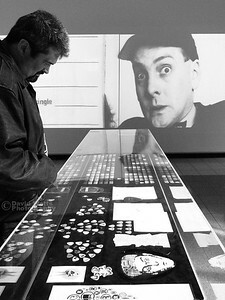 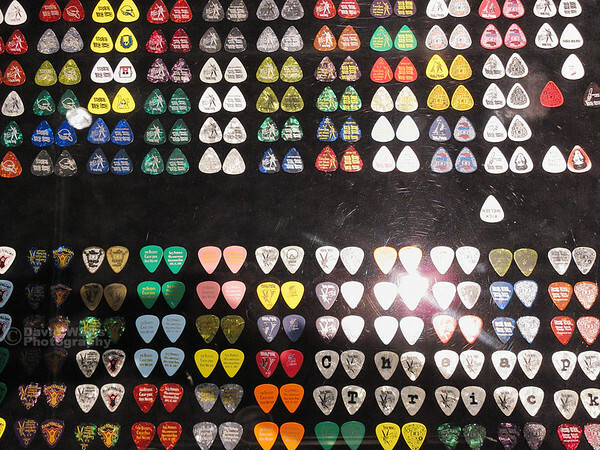 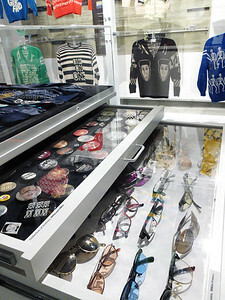 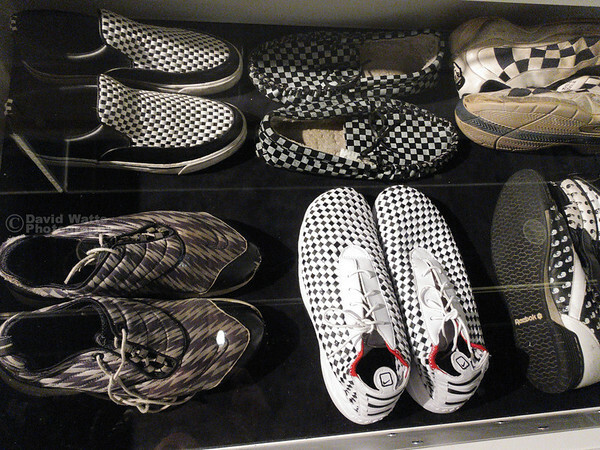 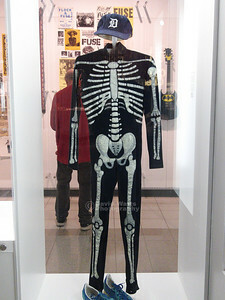 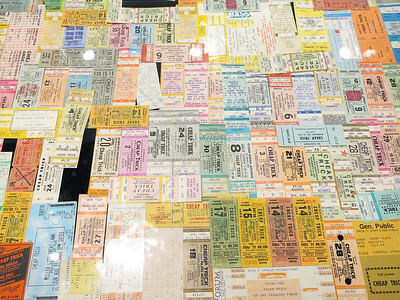 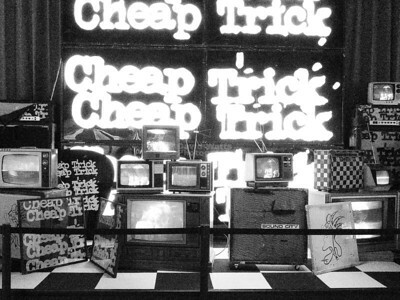 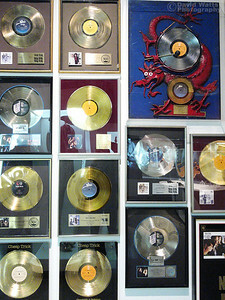 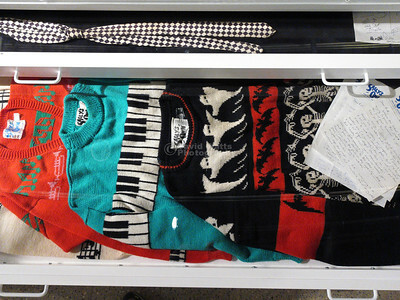 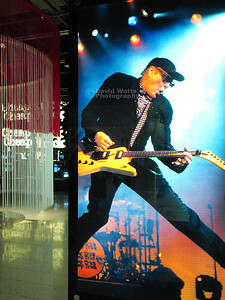 Cheap Trick's Rick Nielson's 'Rick's picks' Exhibit at Rockford, Illinois' Burpee Natural History Museum. 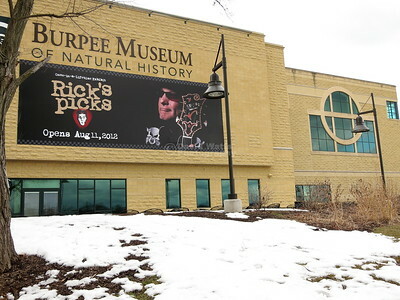 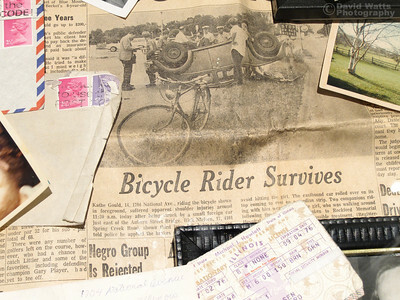 Links: Rick's Picks and the Burpee Museum. 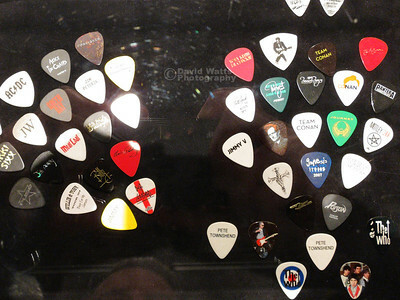 More official photos of some of the exhibit's guitars. 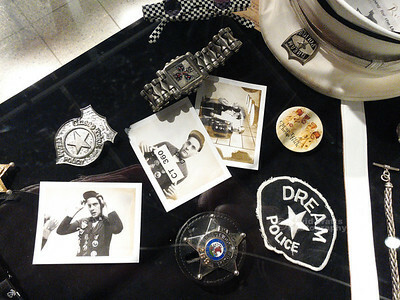 Visit Rockford. 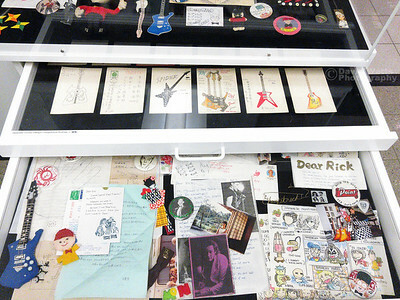 Early band memorabilia, drawings and sketches - a neat assortment of stuff that had probably been placed in boxes in a basement for a few decades and is now for the world to peer at. 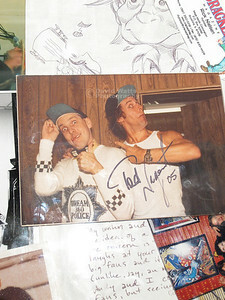 Here, a signed Ted Nugent photo with Rick (Nugent is a week older than Rick). 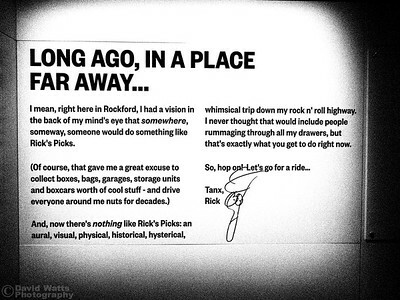 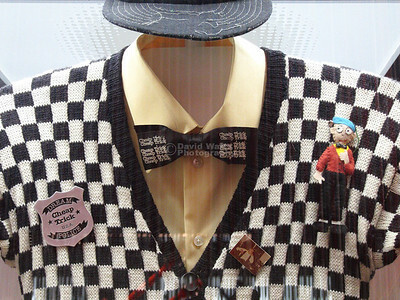 That, and I had no Idea that Rick was the publisher of Cracked Magazine, back in the day (card - top right).